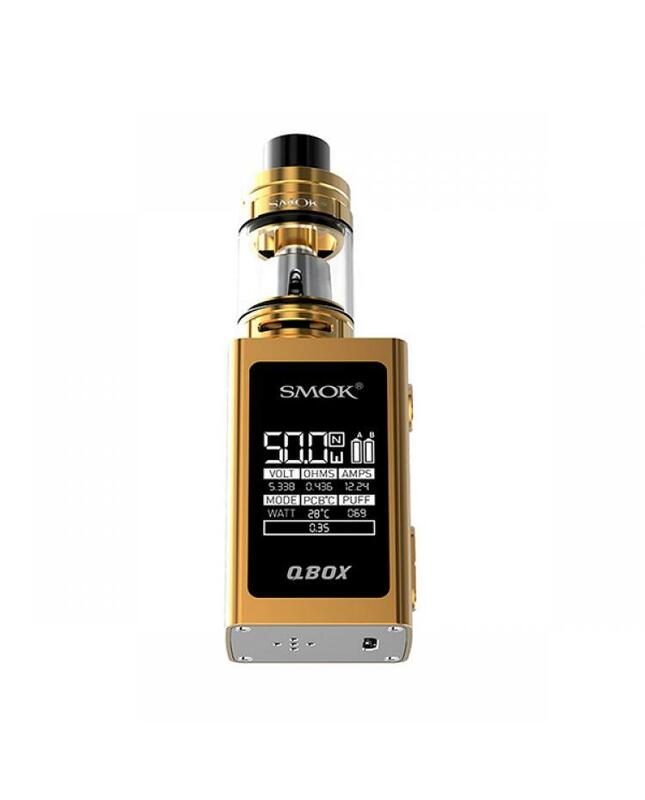 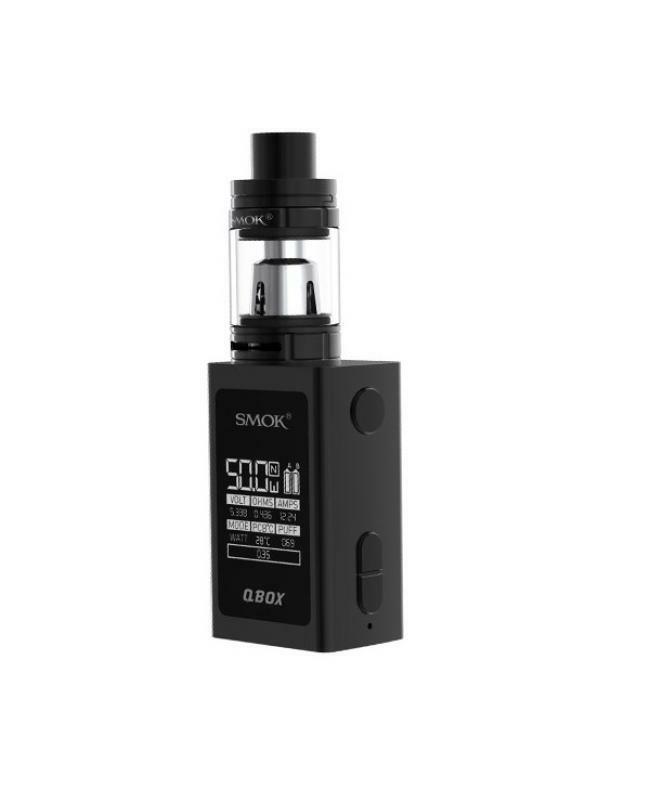 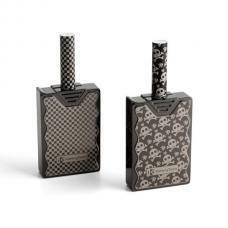 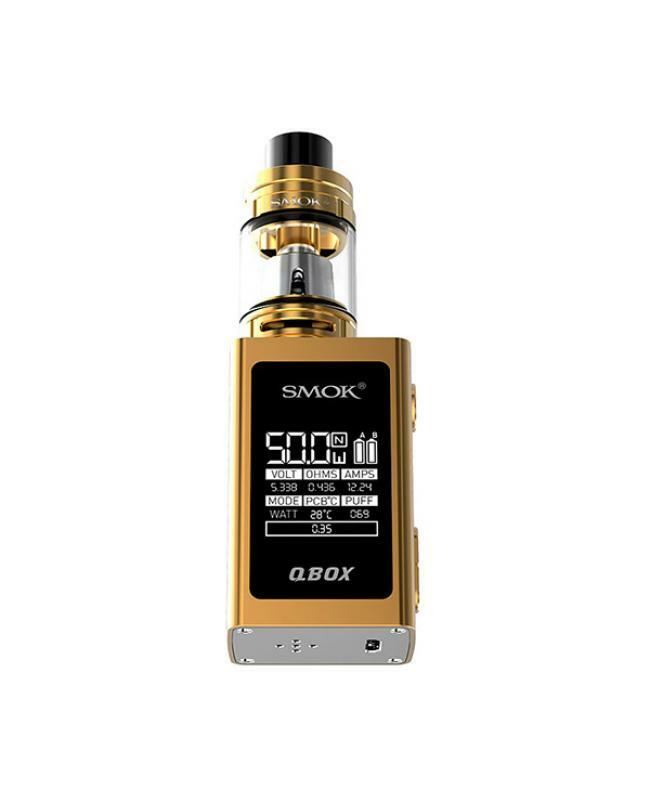 Smok Q-Box is the newest smoktech compact size and small vape kit, the new smoktech kit includes qbox mod and tfv8 baby tank, max output 50watts and it supports VW and TC output modes. the 510 connector compatibles with various tanks. built-in 1600mah battery, high output power ensures massive clouds, big 0.96inch OLED screen allows vapers to read the vaping data easily. 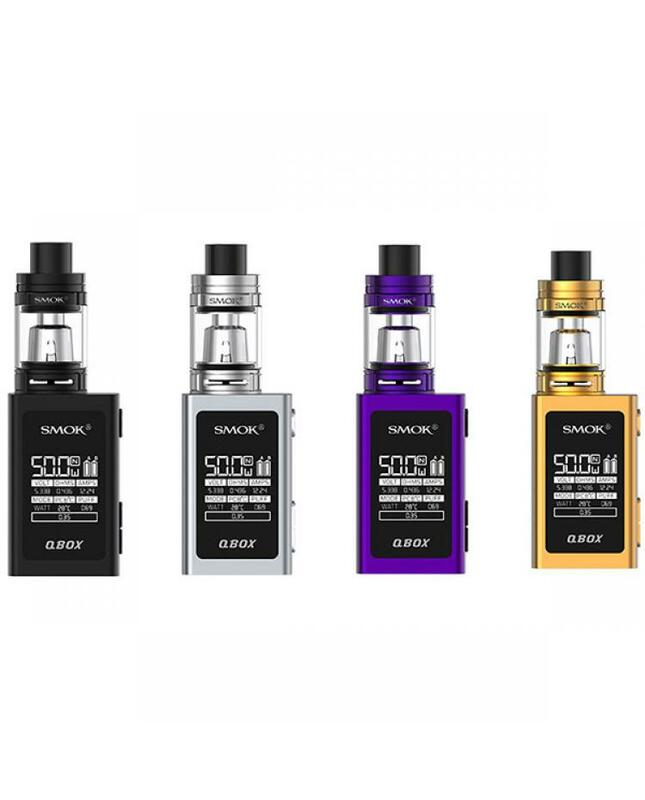 the new smok kit has standard version and EU version, the only difference of the two versions is the capacity of tank, the standard tank can hold 3ml e juice, the EU version tank only can hold 2ml e juice. 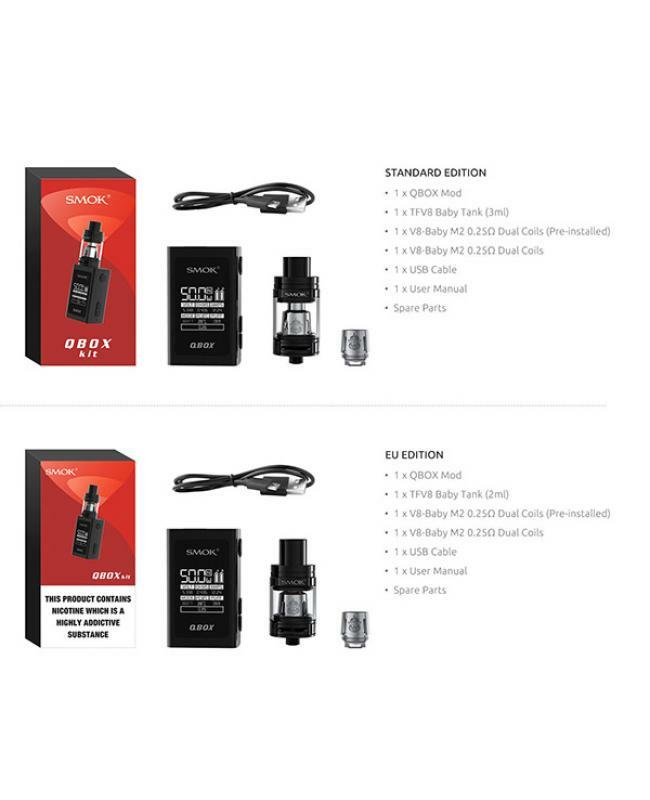 comes with the 0.25ohm v8 baby M2 dual cores, vapers will get the deep flavor and massive clouds. the qbox kit also provides multiple types of protections to keep vape safe and reliable.the new smok q-box vape kit with compact size is pocket-friendly and allows you to enjoy vaping everywhere.